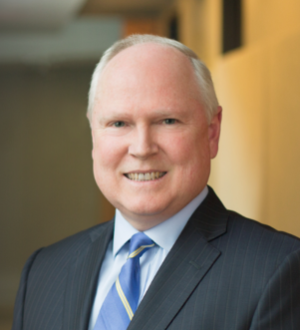 Since 1978, John Mercer has concentrated his law practice in the areas of project and corporate finance and other complex transactions, with particular emphasis on the electric power industry. John has extensive experience and expertise in project finance, corporate... Read More. Securitization and Structured Finance Law, Banking and Finance Law (Banking & Finance), Corporate Law, Banking and Finance Law (Business), Asset-Based Lending, Lending, Restructurings, Bankruptcy and Workouts, Commercial Finance, Secured Transactions... See More. Bankruptcy and Creditor Debtor Rights / Insolvency and Reorganization Law, Securitization and Structured Finance Law, Equipment Finance Law, Banking and Finance Law (Banking & Finance), Corporate Law, Mediation, Arbitration, Litigation - Bankruptcy... See More.